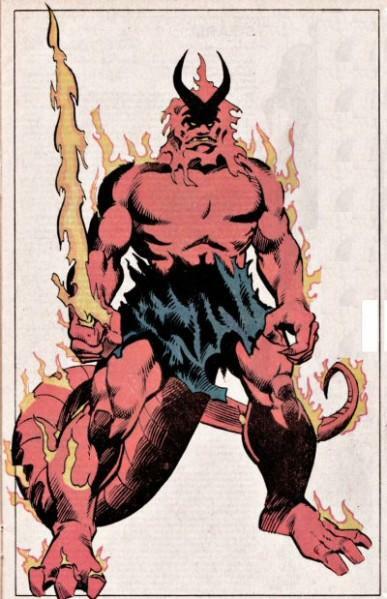 Mephisto has a lot of power, but in the end I wouldn’t say he’s as tough as Surtur. Surtur is a fire being of immense power and has defeated many other beings in the past. Mephisto gets another loss. Surtur wins. This entry was posted in Battles, Mephisto Battles, Surtur Battles and tagged Mephisto, Surtur by dreager1. Bookmark the permalink.